Next up on No Static we feature a slow-mo, prog-disco growler! 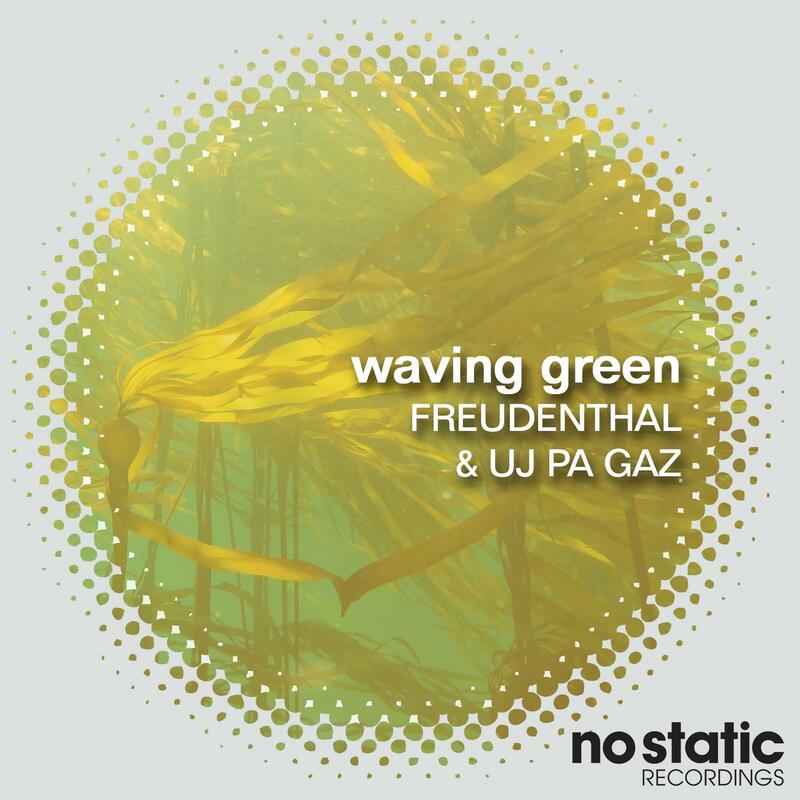 "Waving Green" is the product of a collab between Germany based Freudenthal and Albanian Uj Pa Gaz. The track comes in two flavors one mixed by each of the producer teams. First up is Uj Pa Gaz (Erlind) who focuses on burbling low-level groove. This slo-mo groover drips with analog squelches and stabs. Tinkling synth bell and twang lines all meld to give a deep-underground club feel. Written and Produced by Thomas Loeffler, Eirik Wulff-Engh & Erlind Hoxha.